J. M. Dent & Sons, 1977, Hardback in Dust Wrapper. Condition: Good — in Poor Dustwrapper. Unlaminated dustwrapper a little edgeworn and faded with nicks and chips at both edges, yellowed at the extremities. Edges of the textblock lightly tanned. Leans. Text acceptable. Illustrated with B&W photographs, maps and drawings. 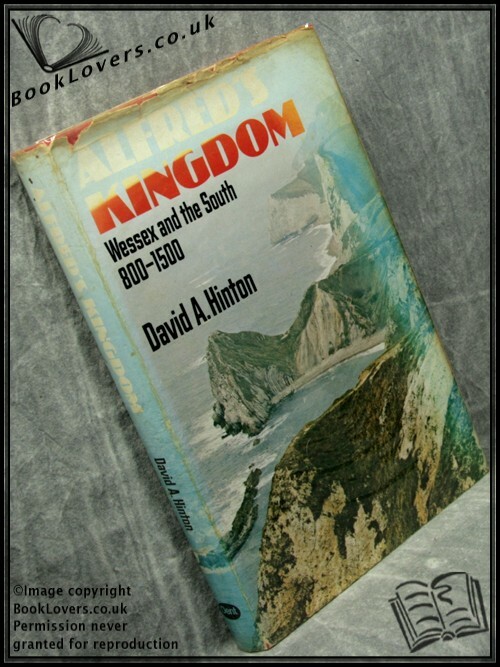 Wessex and the South, 800-1500. Size: 9½" x 6¼". Red boards with Gilt titling to the Spine. In the History in the Landscape series. 228 pages.